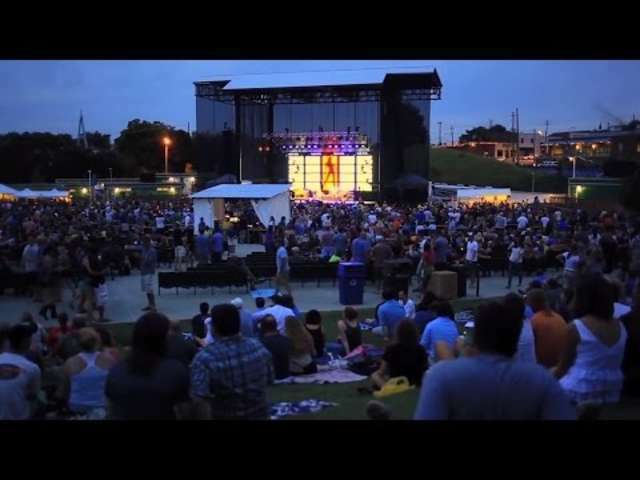 Concerts and Live Music in Raleigh, N.C. Your own Raleigh road trip begins at visitRaleigh.com.music. 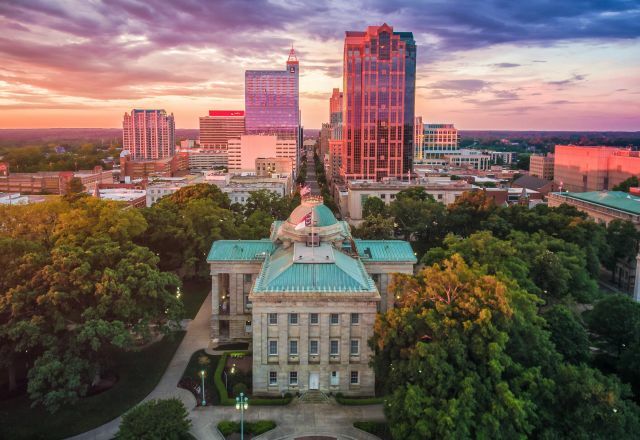 Discover for yourself why North Carolina's capital city is the state's hottest live music destination.